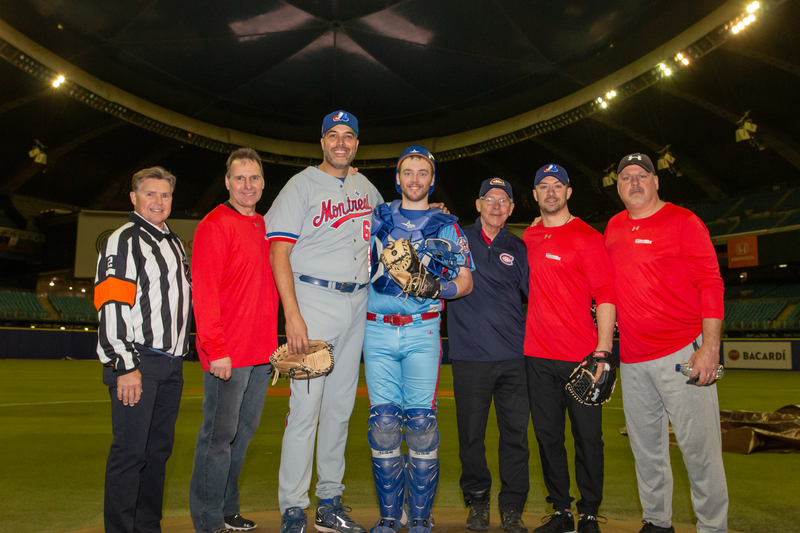 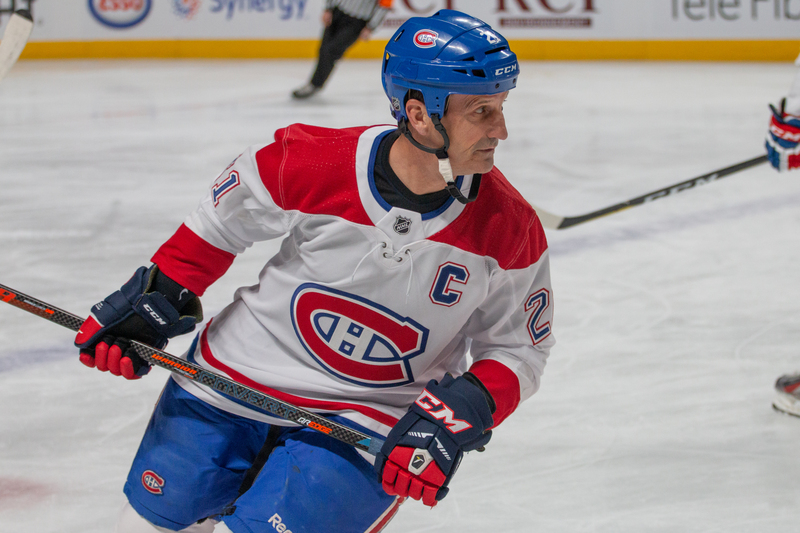 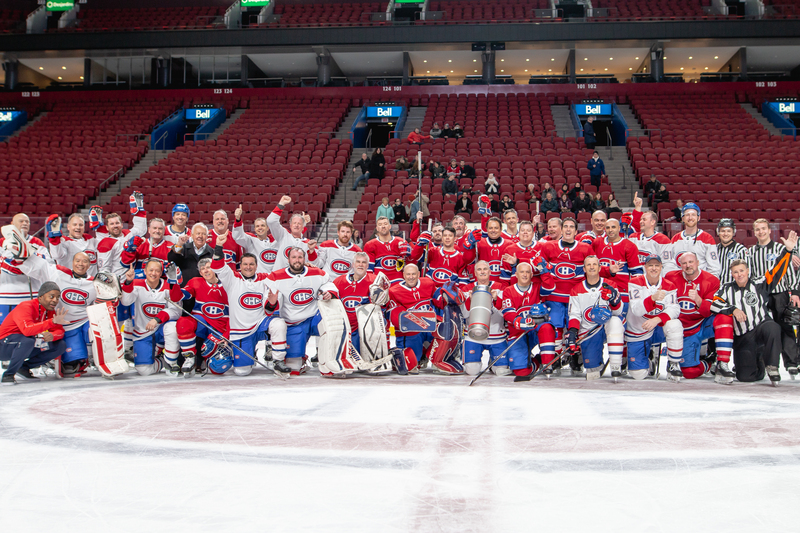 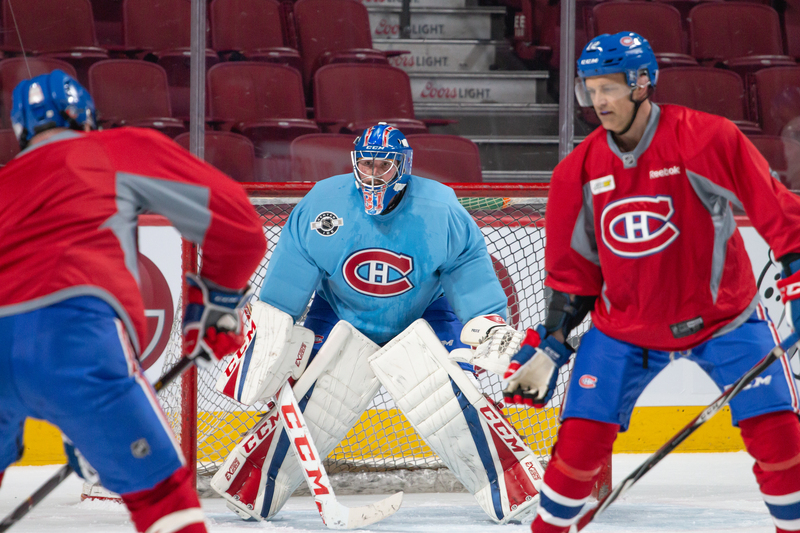 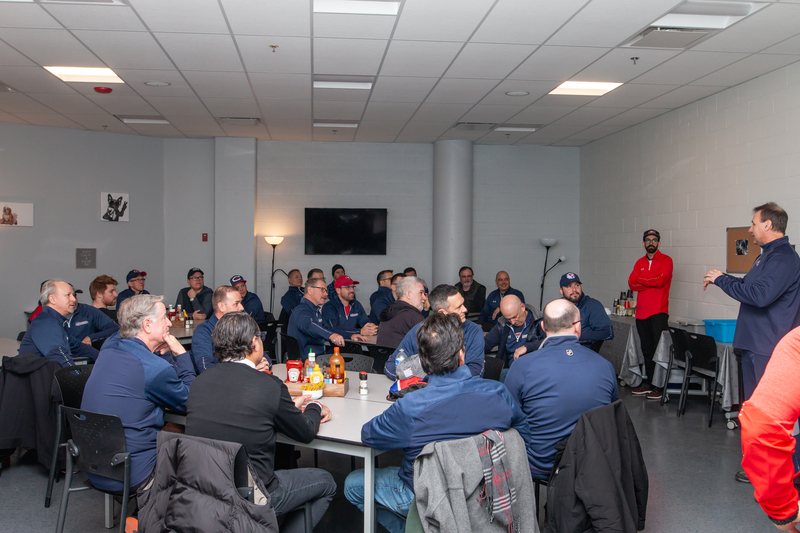 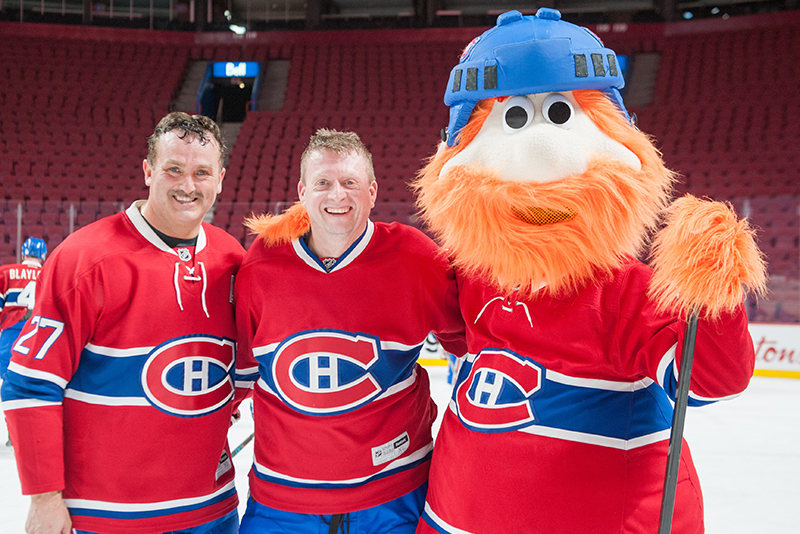 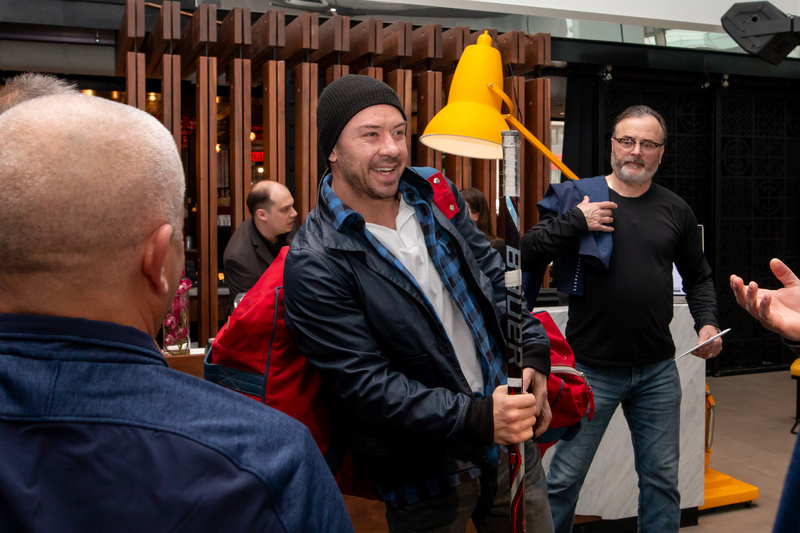 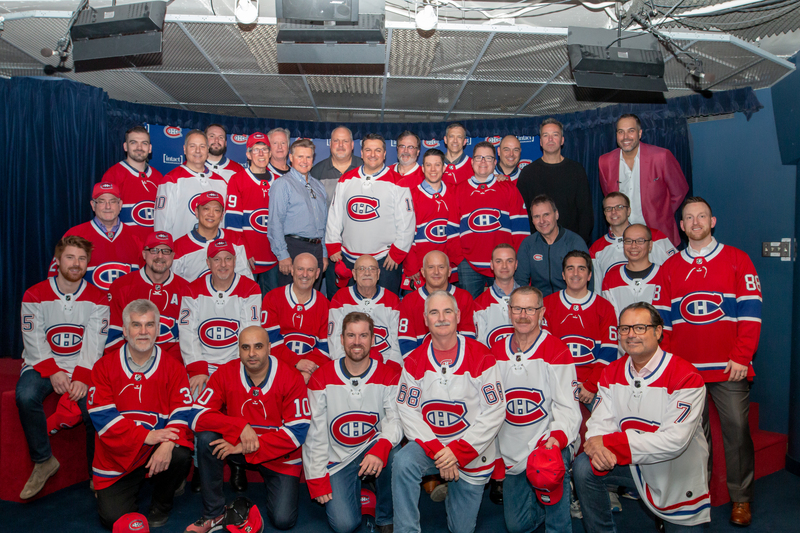 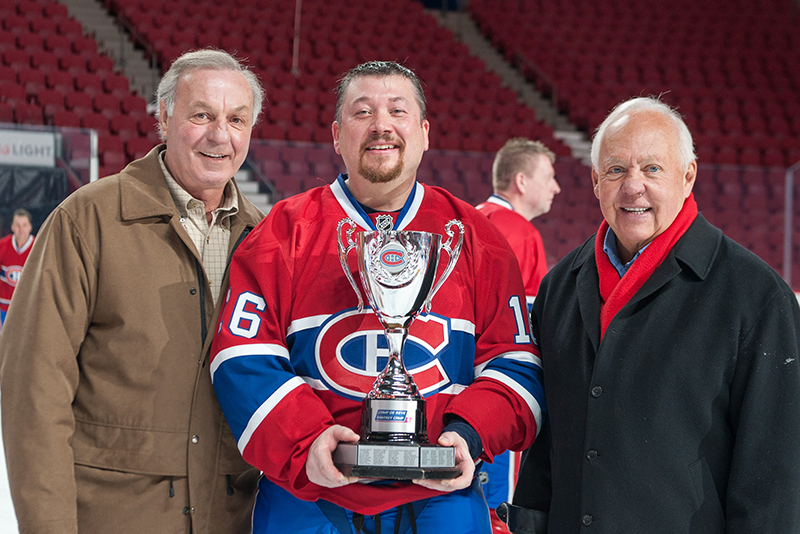 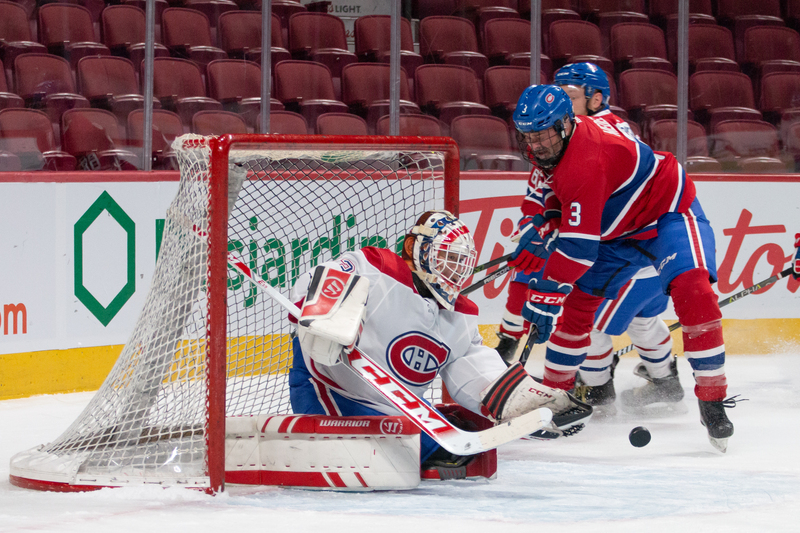 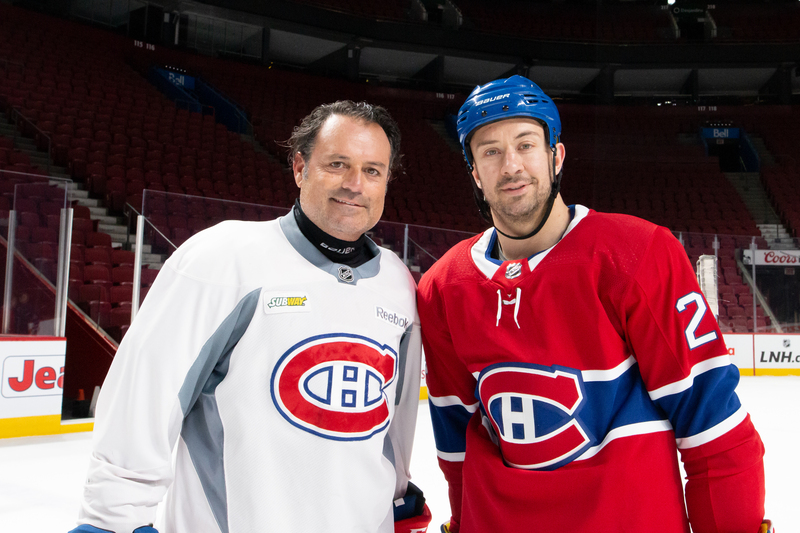 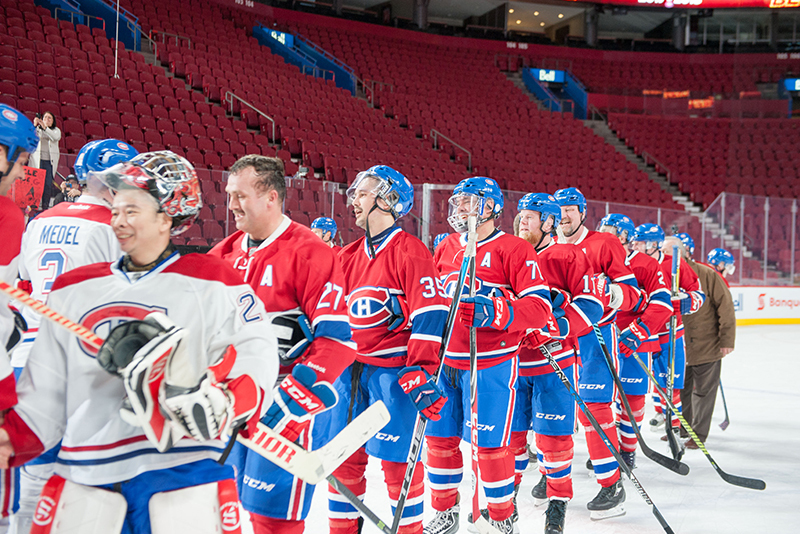 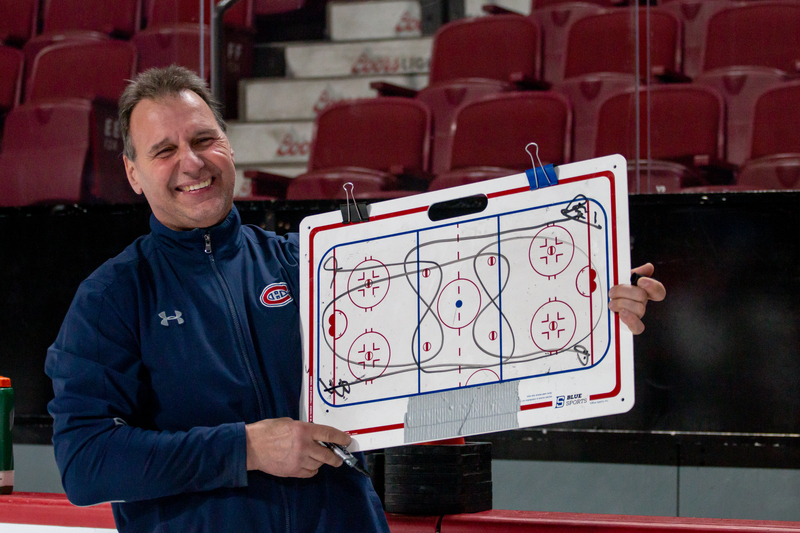 The Montreal Canadiens Fantasy Camp is back for 2019, and it’s celebrating its fifth year! 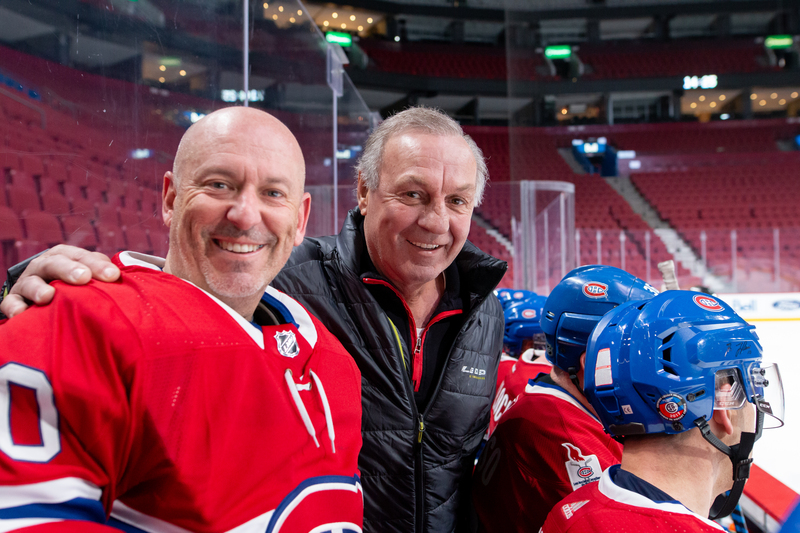 This year promises to be a thrilling camp with returning alumni’s such as Guy Lafleur, Yvan Cournoyer, Gaston Gingras and many new faces! 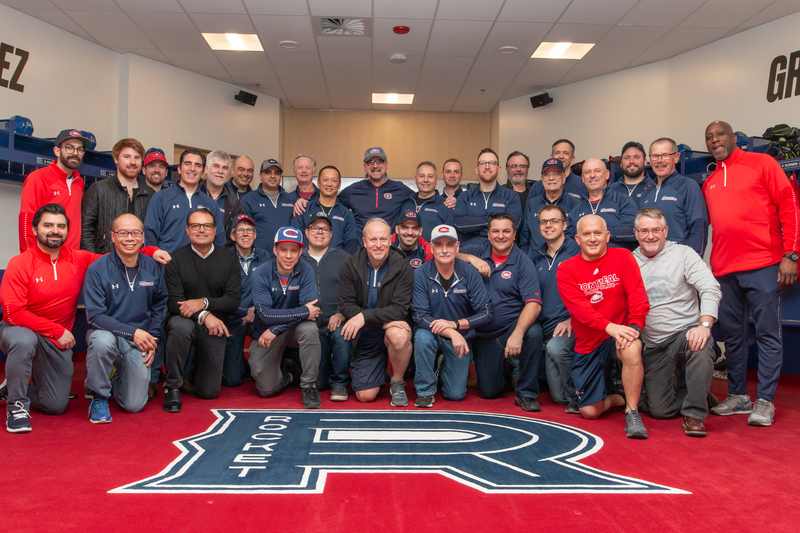 The 2019 Fantasy Camp will take place on March 21st through March 23rd. 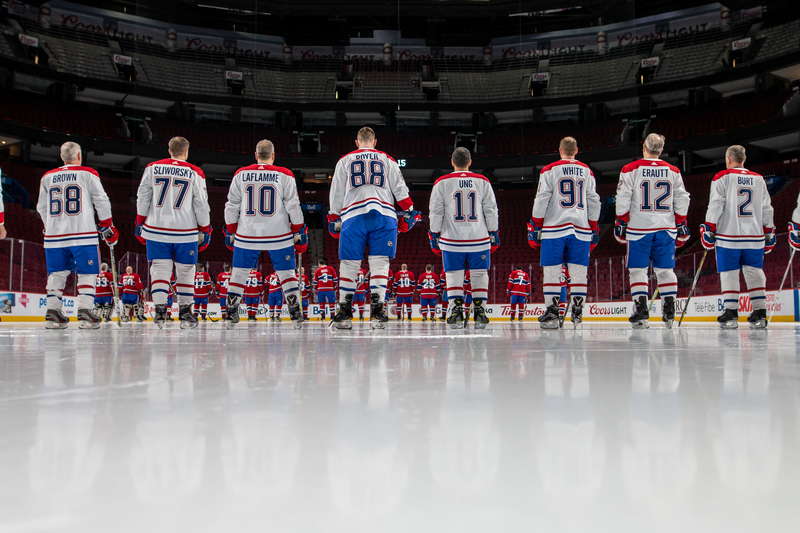 You must be 18 years old to be eligible to participate.